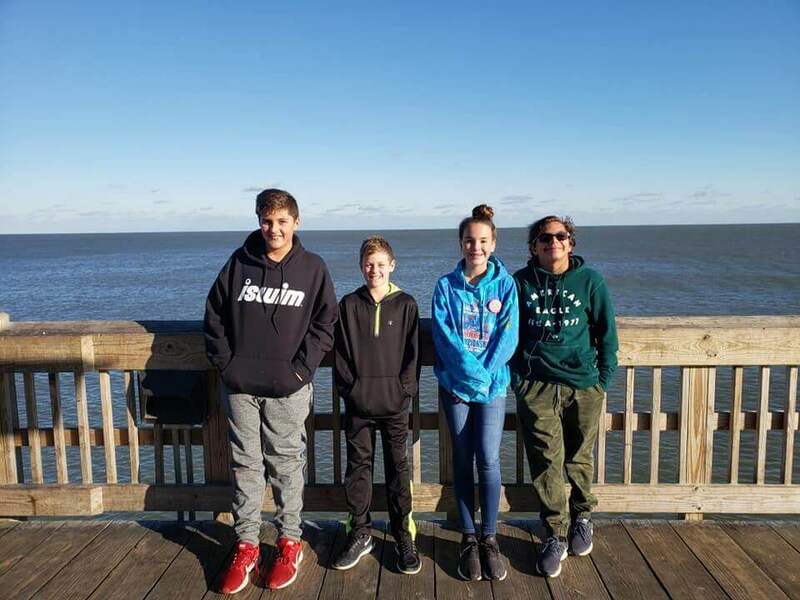 After a successful winter training session, the BSAC Blue Wave Swim Team visited Savannah, Georgia for their annual travel meet in January. This is Blue Wave’s third year of participating in travel meets, having previously visited the Caribbean and New Orleans. 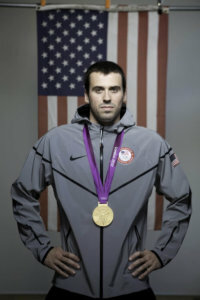 Each year the trips grow in popularity among swimmers and parents alike. 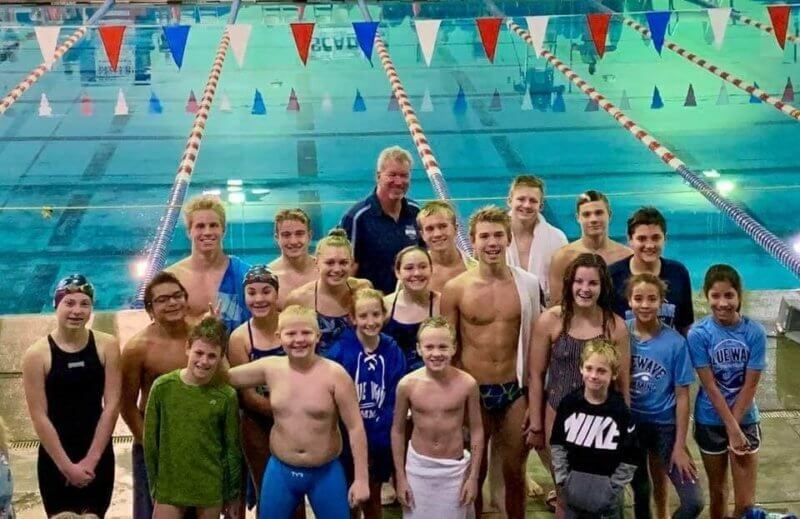 Rich Rogers, Head Coach of BSAC Blue Wave, wanted to make this trip about shared experiences and team bonding, rather than focusing solely on performance. The swimmers who attended this trip got to experience Savannah’s famous Riverwalk, explore the cemeteries, and visit local eateries. 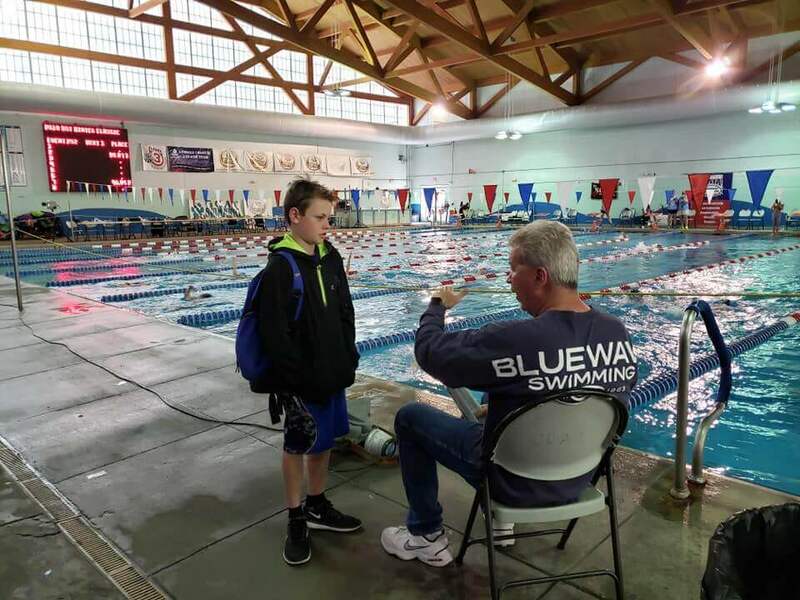 Although it’s important for swimmers to push themselves and work hard, Coach Rich often reminds the team to build friendships and appreciate the memories made along the way. BSAC Blue Wave’s next travel meet will be back to New Orleans in June. 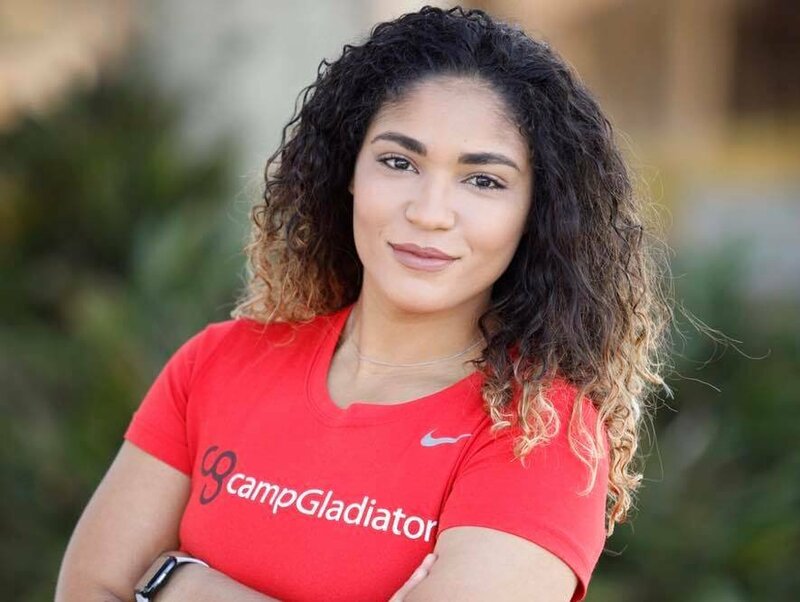 Camp Gladiator Comes to BSAC!